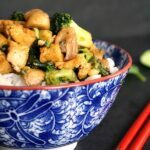 Broccoli tofu stir fry with basmati rice, a delicious under 30-minute dinner that is vegan and gluten free. 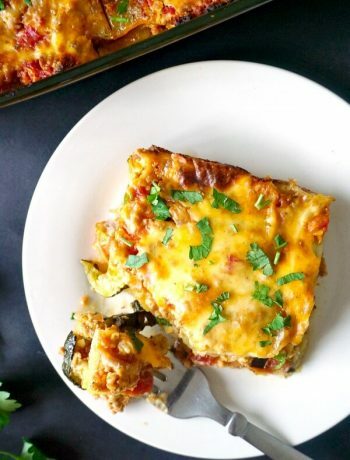 Satisfying, packed with all the nature’s goodness and super easy to make, this is perfect if you want a meat-free meal that is light, nutritious and delicious. There is no secret that l love Asian cuisine. My recipes may not be authentic, but they rather have an Asian touch. And how scrumptious they are! Chicken and broccoli stir fry with rice and Mushroom pepper stir fry with rice are just two of my favourite, and you can tell l also like rice. And quite a lot!!! It’s just so easy to cook and fuss free. After all those heavy dishes and Easter chocolates, a nice stir fry sounds just like a fantastic idea to me. Tofu is a staple ingredient in Asian cookery and has many proven healthy benefits, being an excellent source of protein, calcium and iron, and lots other vitamins and minerals. It is really versatile, and can be cooked in endless ways, having a subtle flavour and silky texture. 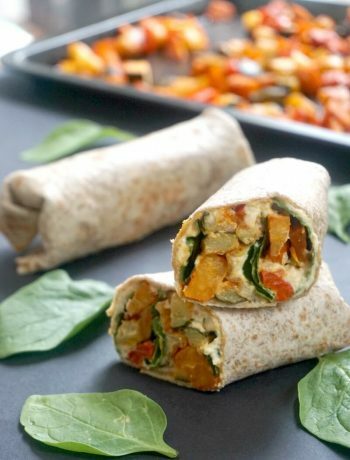 If you are vegan or vegetarian, tofu is a great ingredient to cook with. But even meat eaters would agree that it is a great alternative to meat. I, for one, love it, especially in stir fries. 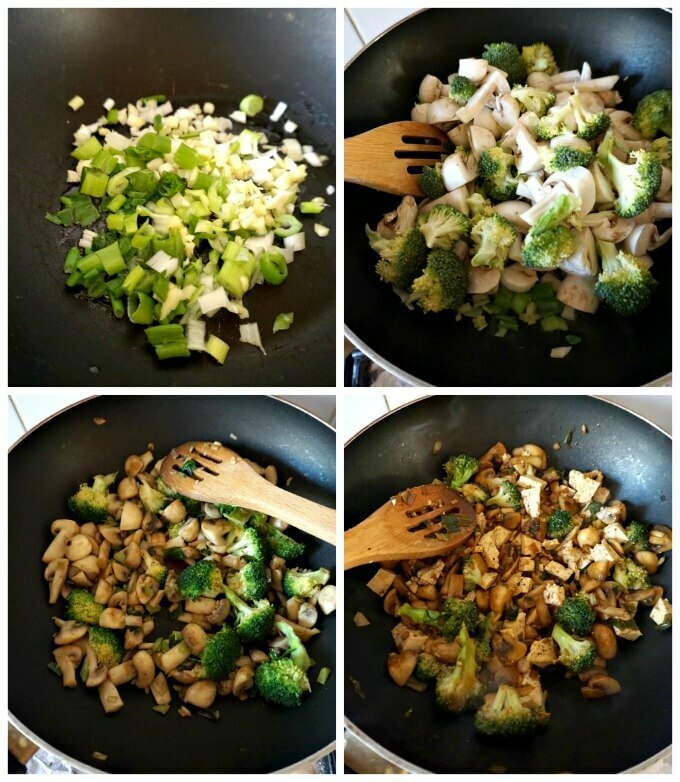 How do you make tofu broccoli stir fry? I used marinated tofu pieces, so all I had to do was throw them in when the other ingredients were ready. But if you buy a block of tofu, just dice it up and add it gently to the pan, so that the pieces don’t break and keep their shape. One thing that never misses from my kitchen is soy sauce, l love adding it to lots of dishes, it brings flavour to even the most boring food. The light soy sauce is sharp and salty, while the dark sauce brings colour. They are best used together, but if you have only regular soy sauce, just use that one. I have a separate post on how to cook fluffy basmati rice to perfection, you can check it here. 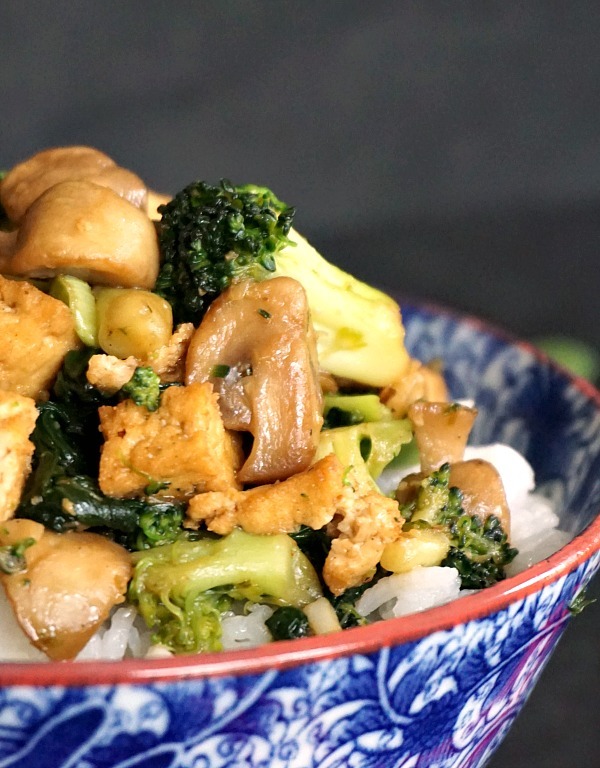 If you’ve liked my BROCCOLI TOFU STIR FRY or any other recipe on the blog then don’t forget to rate the recipe and let me know how you got on in the comments below, I love hearing from you! You can also FOLLOW ME on FACEBOOK, and PINTEREST to see more delicious food and what I’m getting up to. 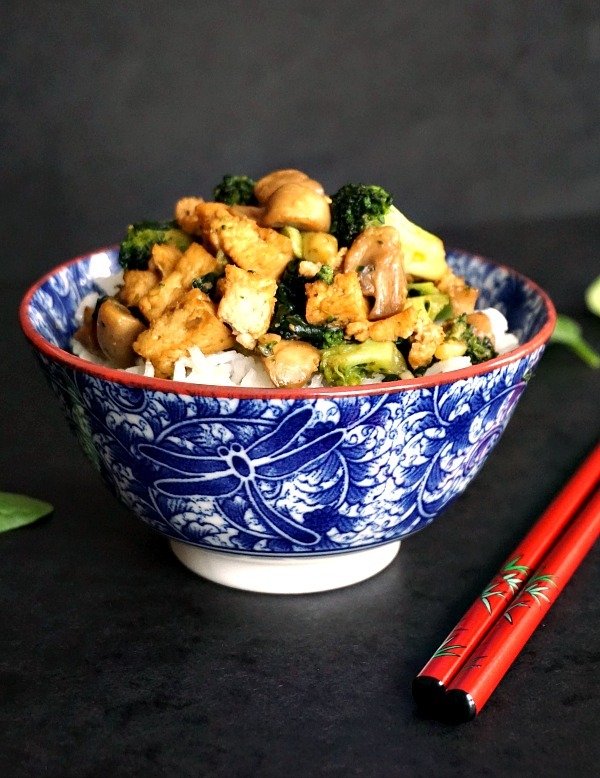 Tofu broccoli stir fry recipe with basmati rice, a nutritious and delicious under 30-minute dinner that is vegan and gluten fry. Add 1 1/4 cups of water to a pan, add the rice with a pinch of salt and boil over a low heat until all the water is absorbed. Remove from the heat, cover with a lid for 5-10 minutes, then remove the lid and fluff it up with a fork. Peel and chop the ginger and garlic cloves and finely chop the spring onions. Add the vegetable oil to a wok or a deep frying pan, throw in the ginger, garlic and onions and stir fry for 30 seconds. Cut the mushrooms in quarters, and the broccoli head into florets then add them to the wok together with the spinach. In a bowl, mix together the light soy sauce, dark sauce and seseme oil and drizzle over the vegetables. Stir fry for 5 minutes until everything is tender. You can now add the tofu pieces to the wok, give it a good stir and remove from the heat.